A leader emerges in Invisible Republic #5. Gabriel Hardman and Corinna Bechko’s off-world future tale concludes it’s first arc, in this summer’s breakout sci-fi political thriller. 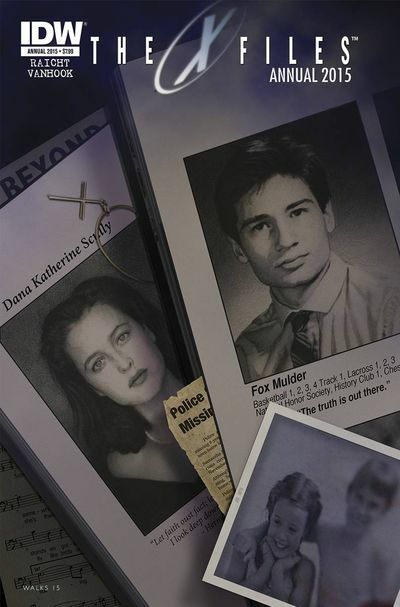 …Mulder investigates a missing child to honor the memory of his sister’s abduction in X-Files Annual 2015. 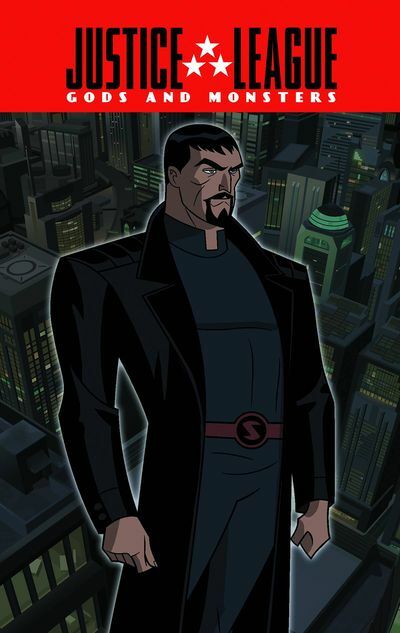 …Last week we gave you Gods & Monsters: Batman, this week it’s JLA Gods And Monsters Superman! This Superman was raised by immigrant farmers as he rails against injustice! See you at Boston Comic Con 2015 featuring Stan Lee, natch! Excelsior! … Picks this week from LeaguePodcast.com!